Apple has finally updated its most popular laptop, the MacBook Air, with a retina display that has four times the resolution of past versions. 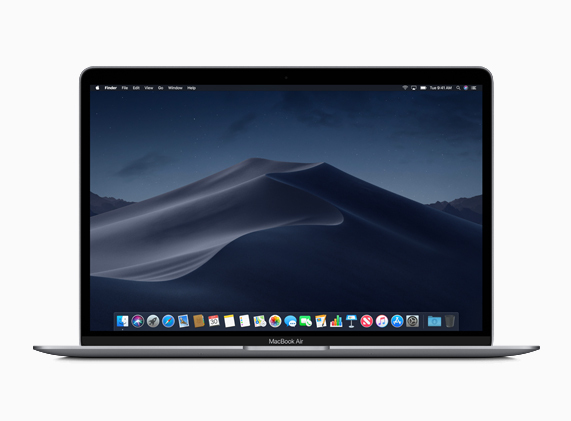 Apple has finally updated its most popular laptop, the MacBook Air, with a retina display that has four times the resolution of past versions; and Touch ID fingerprint sensor. 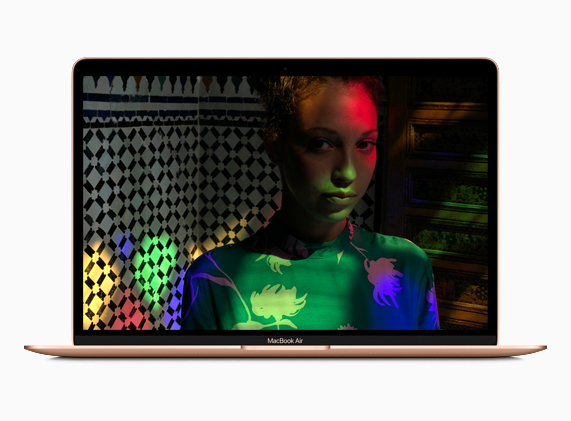 The new MacBook Air comes with a Retina display with more than 4 million pixels of resolution, 50 percent thinner bezels in a design similar to the standard MacBook. It has a 13.3-inch screen that stretches to the edge of the enclosure, two USB-C ports, and a 3.5mm headphone jack. It also weighs just 2.75 pounds, the previous MacBook Air model was of 2.96 pounds. The device is now made of 100 percent recycled aluminum, a first for Apple’s laptop line. The device now also includes Touch ID - fingerprint sensor is built right into the keyboard to authenticate your identity, powered by the same T2 chip in last year’s MacBook Pro and iMac Pro models. 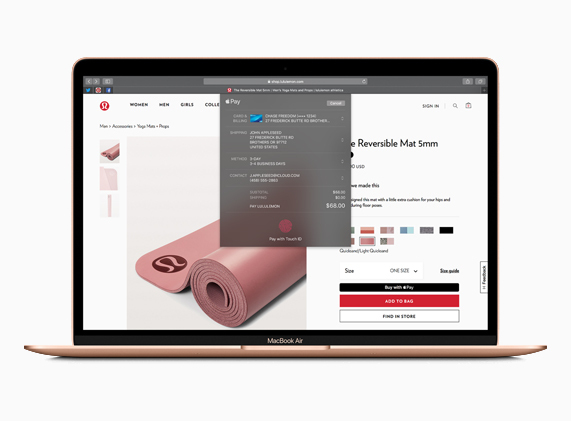 According to Apple, T2 Security Chip allows MacBook Air to offer the most secure boot process and most secure storage of any notebook. MacBook Air also features third-generation laptop keyboard with the butterfly mechanism, And individual LED-backlit keys with an ambient light sensor help you type in low-light environments. The new version comes with macOS Mojave and a new Dark Mode transforms the desktop with a dramatic new look that puts the focus on user content. The device ships with eighth-generation dual-core Core i5 processor along with 8GB of RAM and 128GB of storage, You can also use one of two USB-C / Thunderbolt to power an external 5K display or hook up an eGPU external graphics enclosure. The new MacBook Air is available to order for $1,199(114900 INR), through Apple authorized resellers. To know more details, you can visit the official press release here.